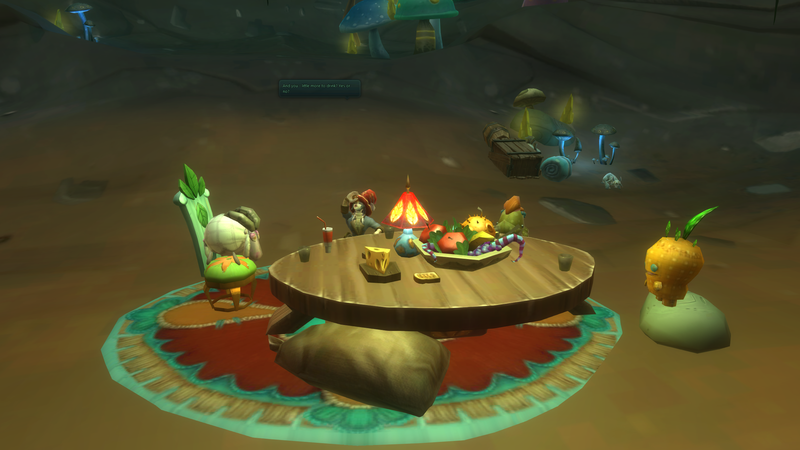 NOTE: If you don’t want Wildstar Easter Egg spoilers, don’t read this post! One of the fun things about any new game is finding secrets hidden in the world. So you can imagine my delight at finding an Alice in Wonderland cave! 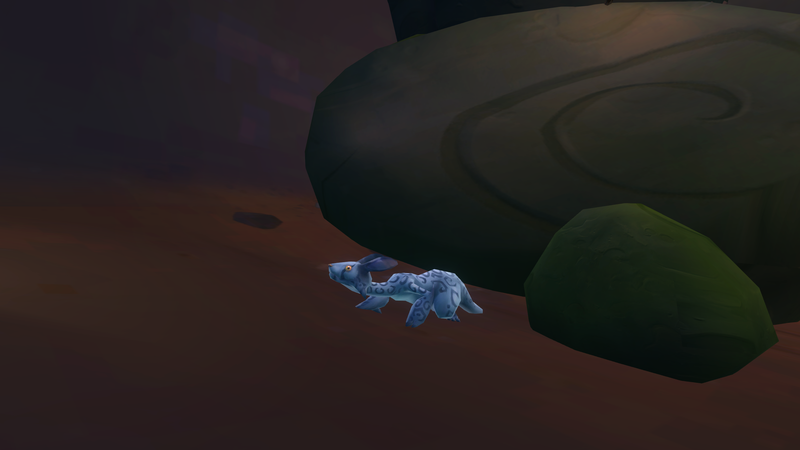 Guarded by a white “rabbit” type creature, I had to eat a plant to shrink down to a tiny tiny size and squeeze below some rocks to enter a burrow. As I was leaving I noticed something else to click on around the corner. It revealed a hidden room with a mad hatter having a tea party! It made me a little sad that this poor fellow was all alone locked away in this hidden cave waiting for guests to arrive. And the fact that his current “guests” are stuffed toys really made me think about the actual Alice in Wonderland story and the Mad Hatter… maybe there was no-one there at all. The tea party room is only accessible if you are an Explorer, but the rest of the area can be accessed by anyone. I’d like to go back to get the loot from the treasure chest, as there are some neat items you can get for your housing. I can’t wait to see what other surprises are in store! 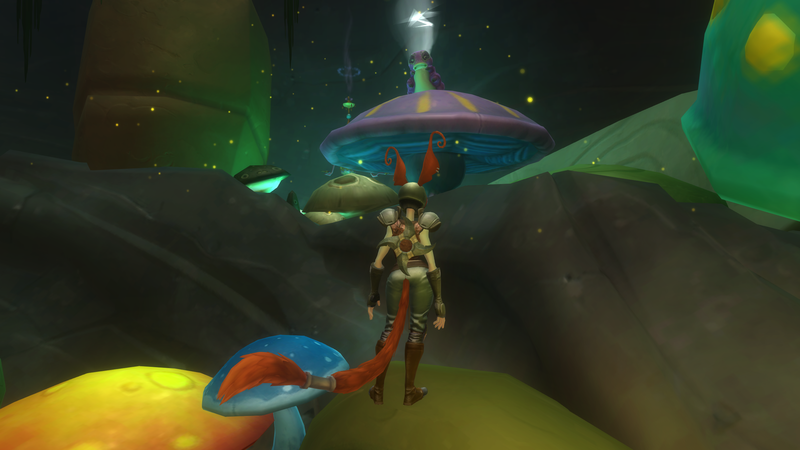 ← I’m a Wildstar, baby!